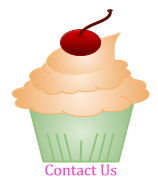 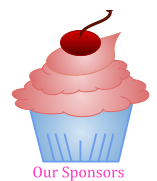 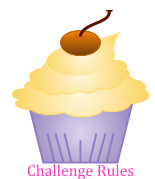 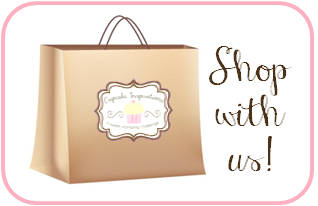 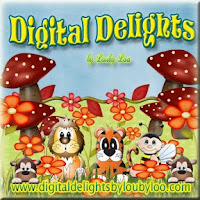 We are sponsored this week by Digital Stamps by Louby Lou. 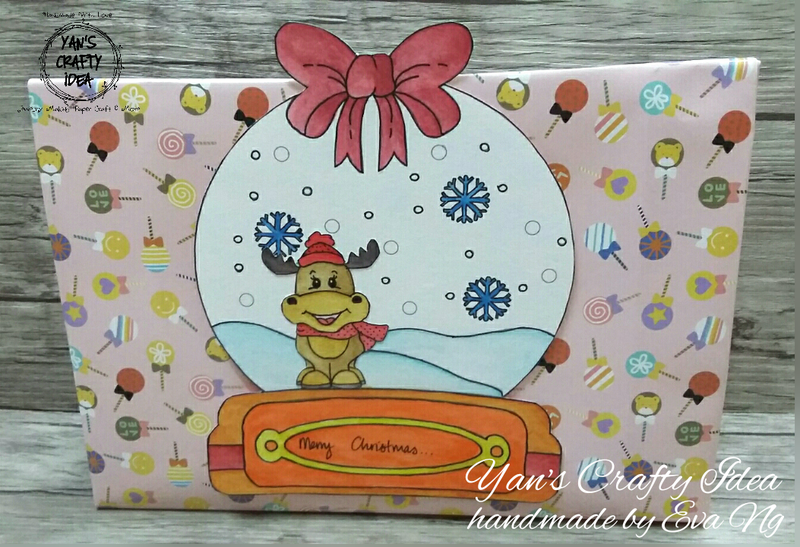 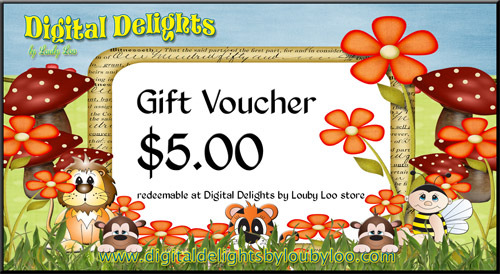 Digital Stamps by Louby Lou is generously providing a $5 Gift Voucher to our randomly chosen winner. 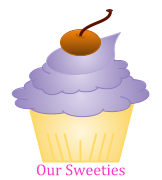 We're welcoming our Surprise Sweetie for the week. 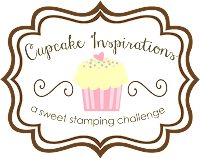 Great inspiration cupcakes!!! 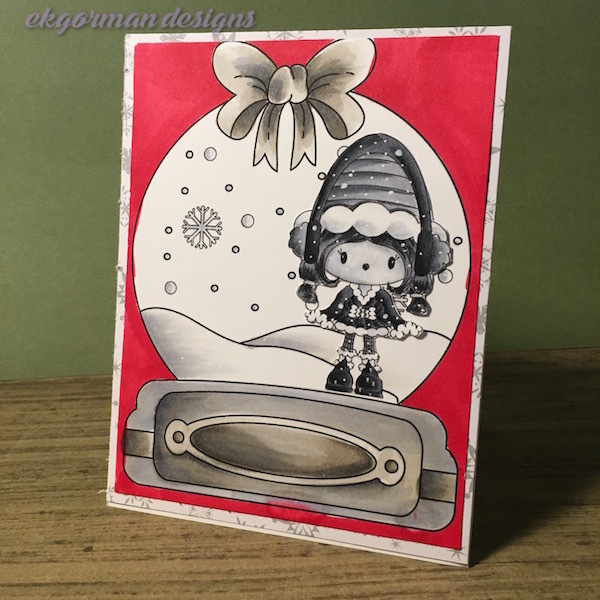 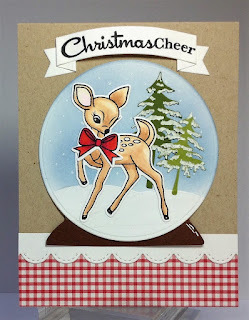 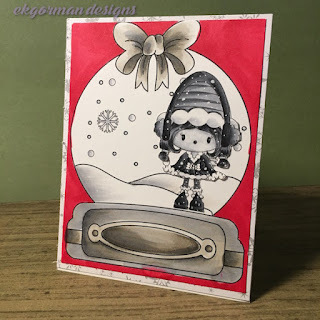 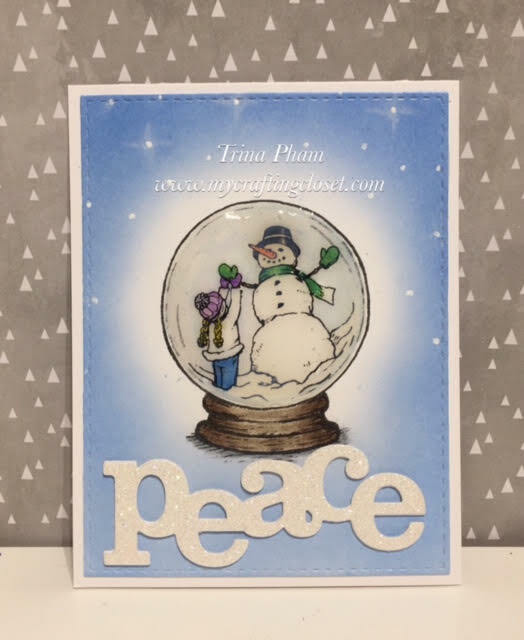 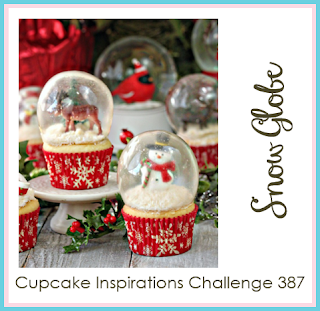 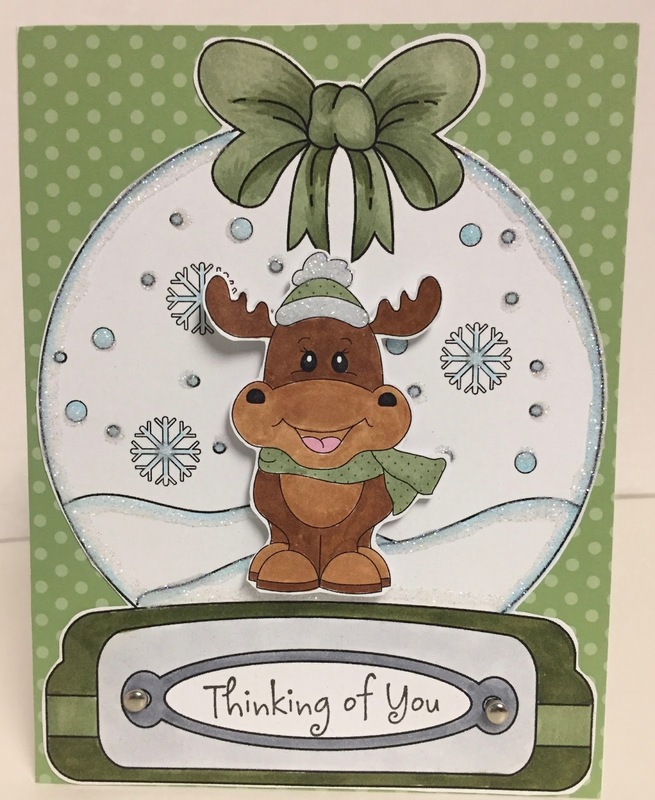 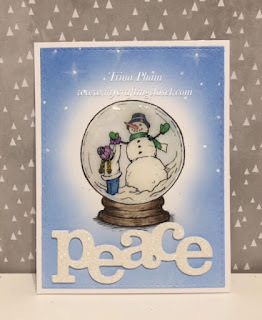 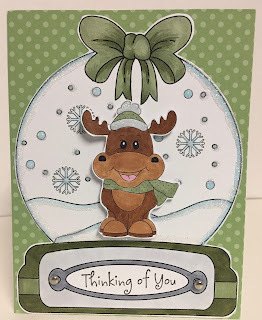 I love snow globes, so I had to play along, Thank you for the great inspiration from the DT and for the fun challenge!